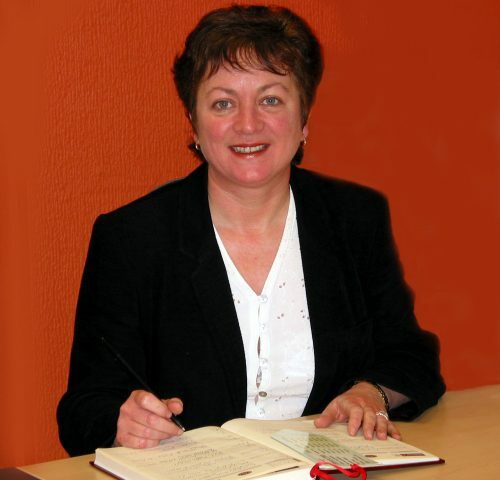 This property comes to the market in turn-key condition. 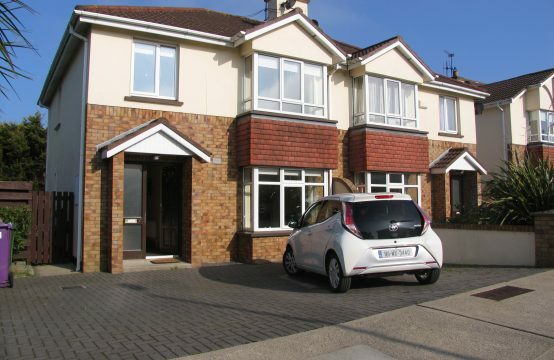 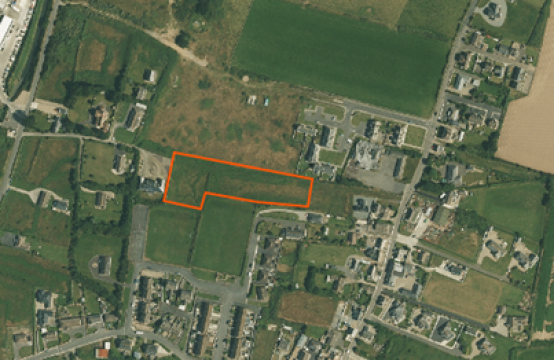 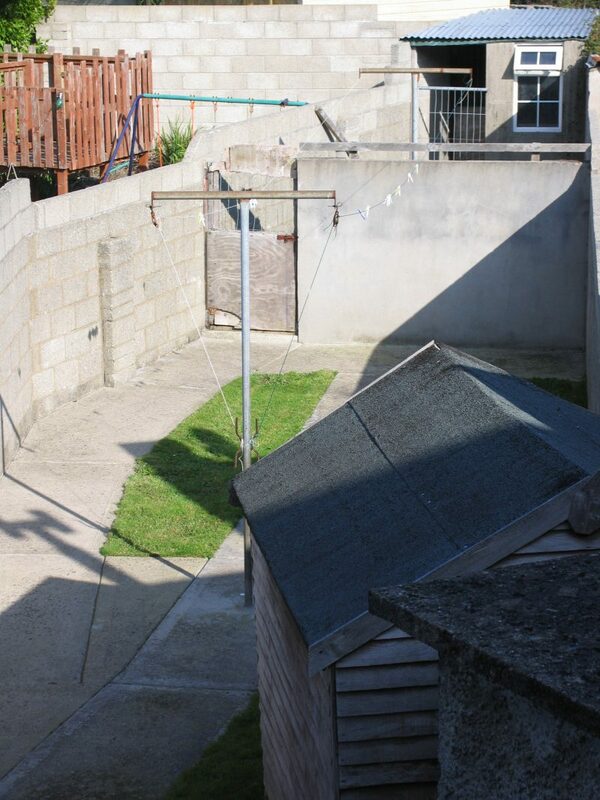 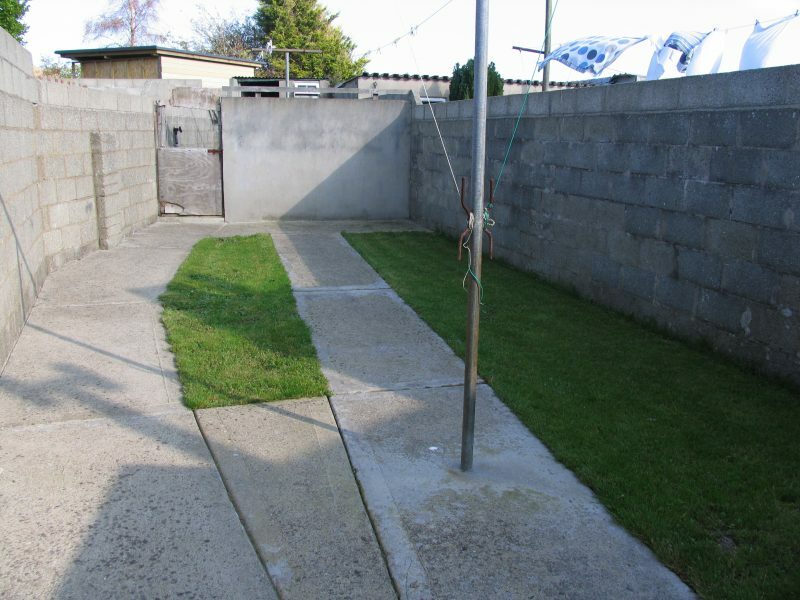 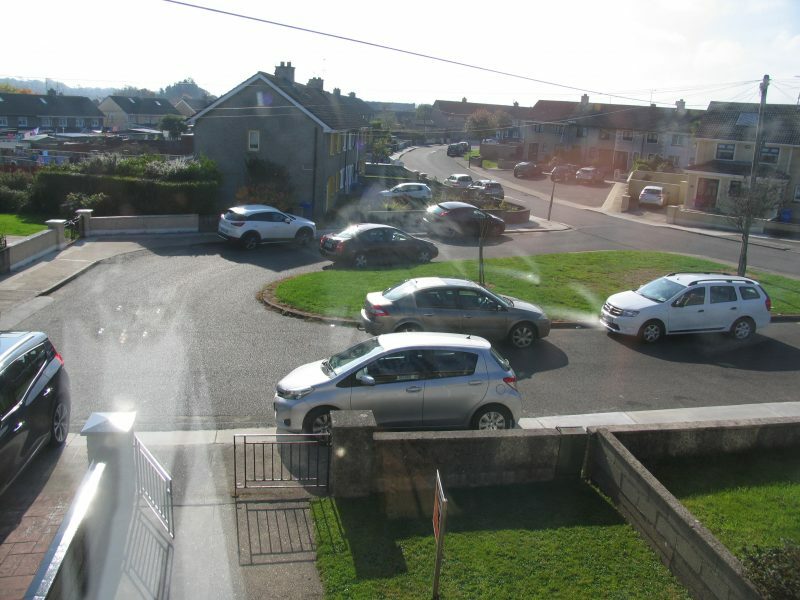 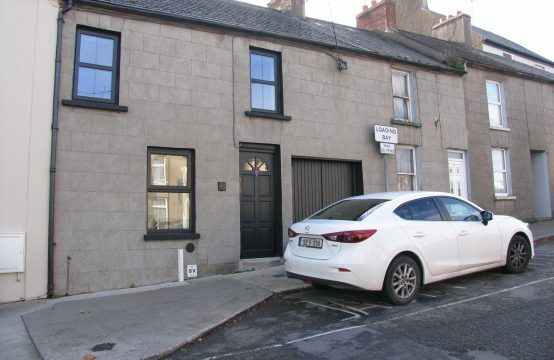 It is very well positioned in a well established residential development in Wexford Town with all amenities – Supermarkets, Doctors, Church, Schools etc. 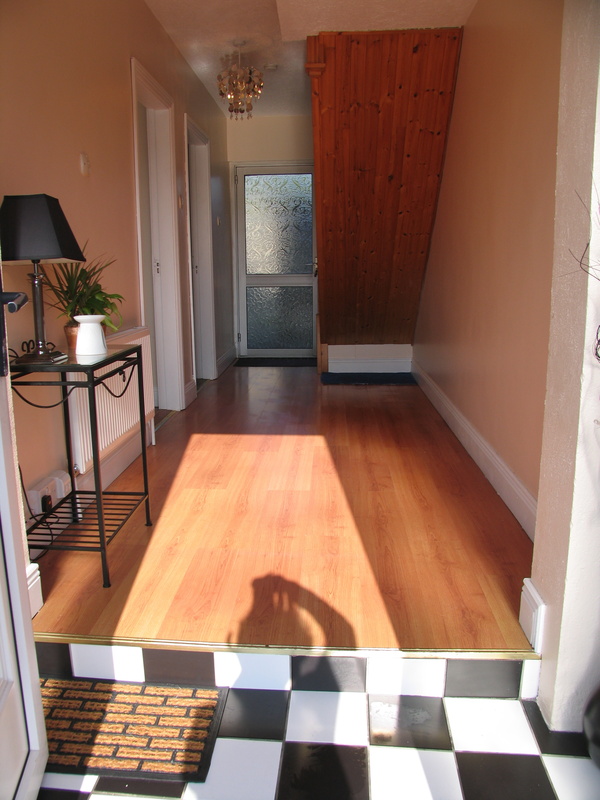 within minutes walk. 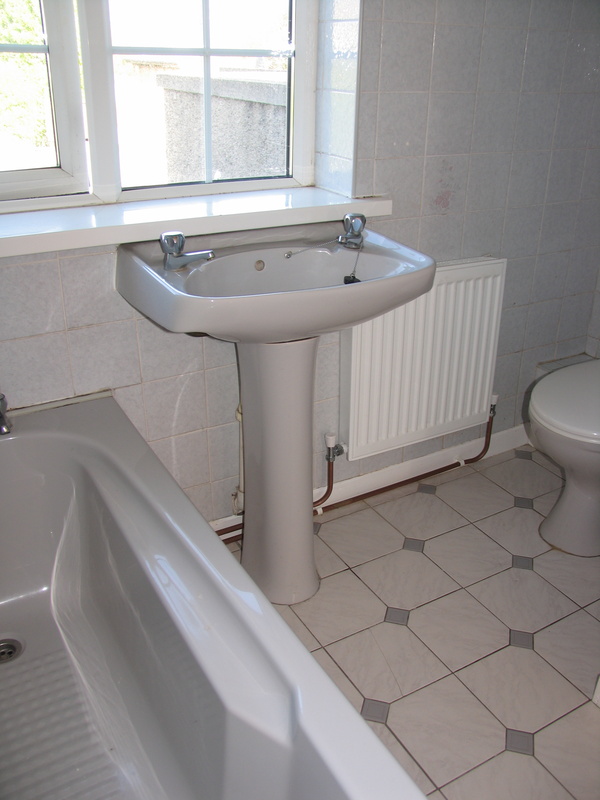 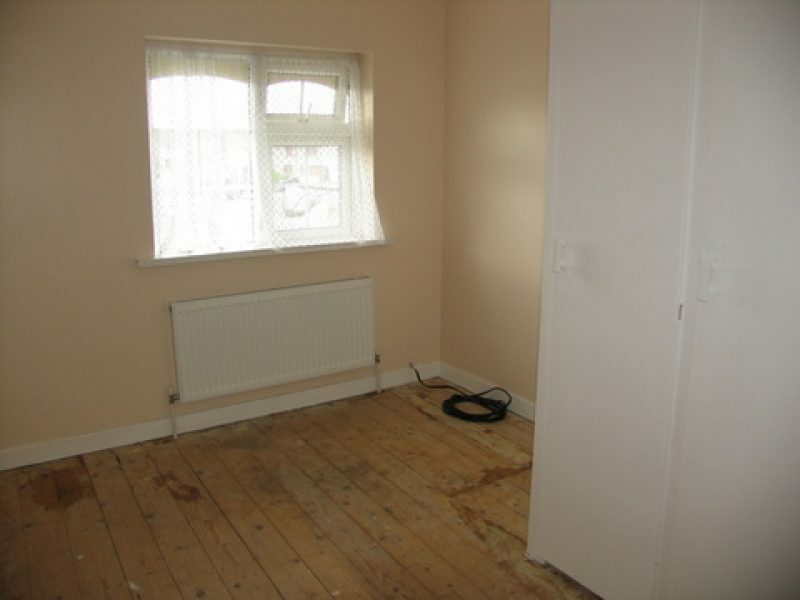 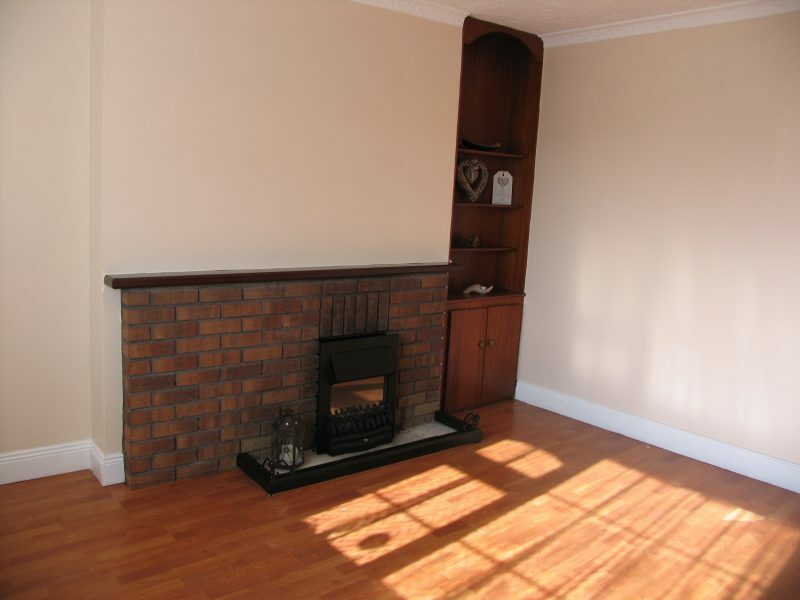 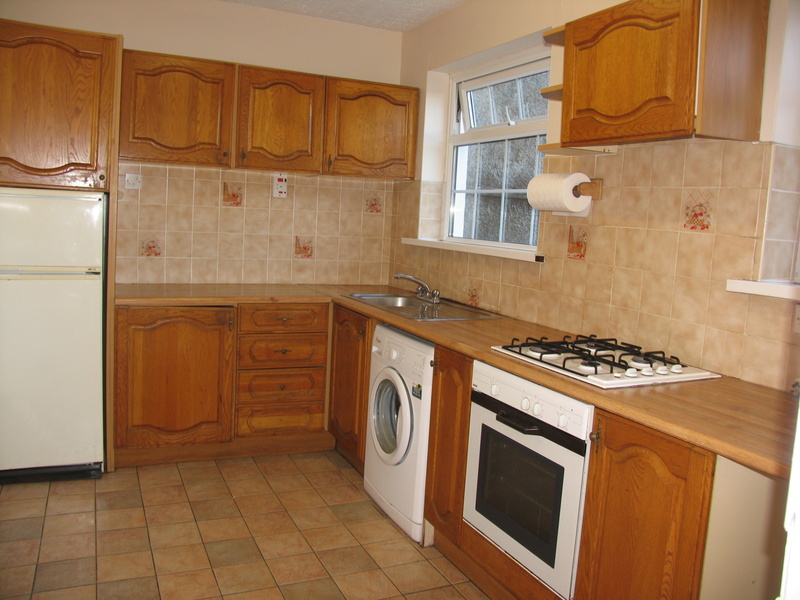 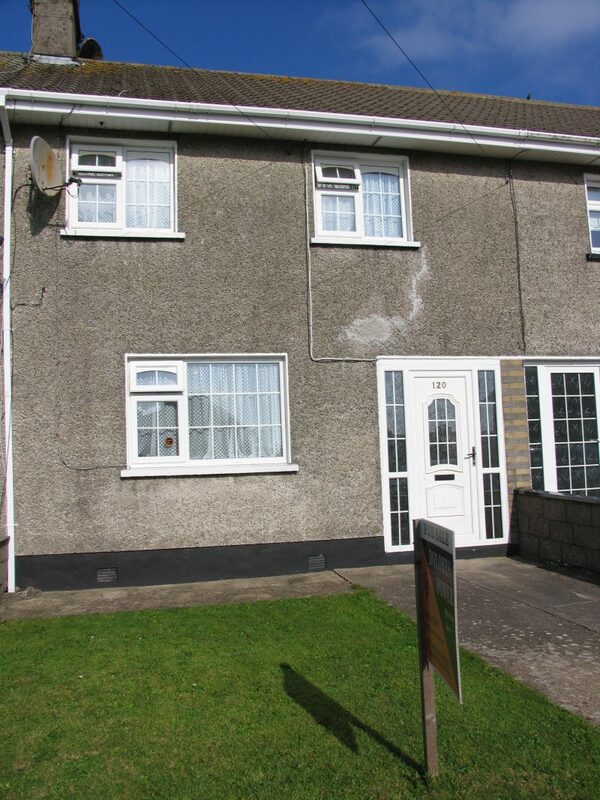 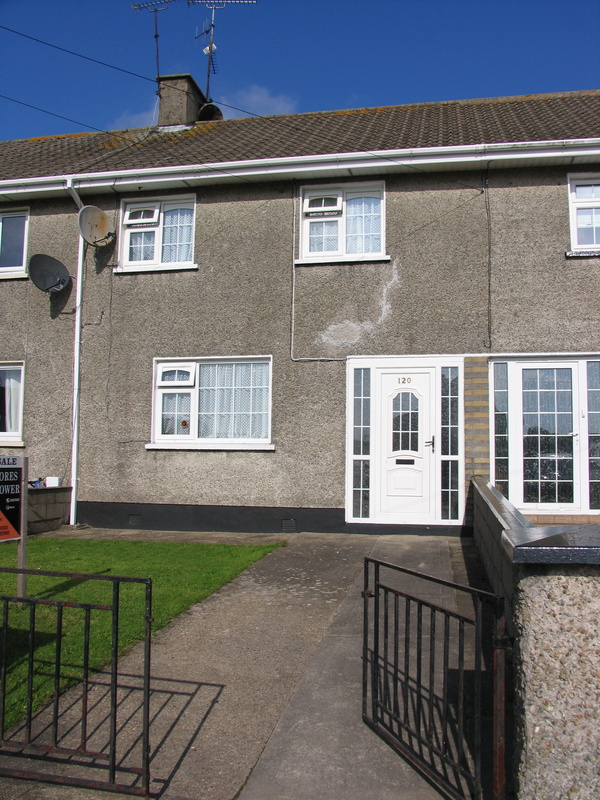 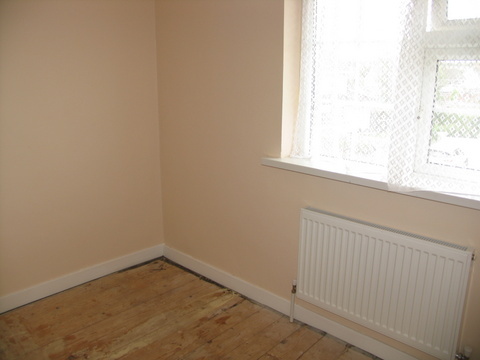 This 3 Bedroomed property has the benefit of timber and tiled floors throughout & double glazed windows. 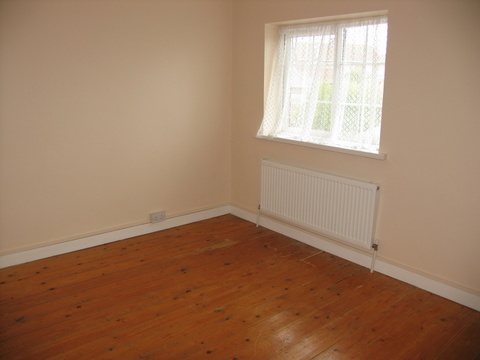 The Bedrooms are all good sizes and the back garden is sunny & enclosed. 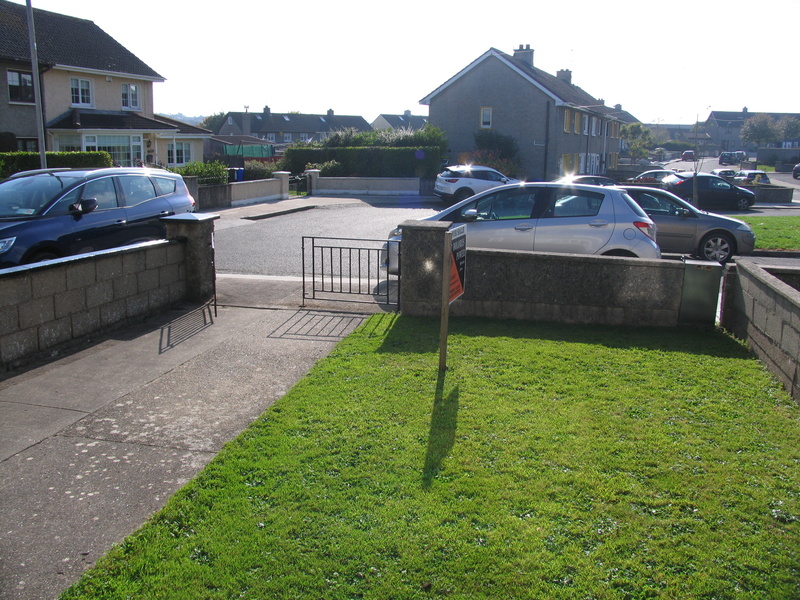 Off-street parking with garden to front.